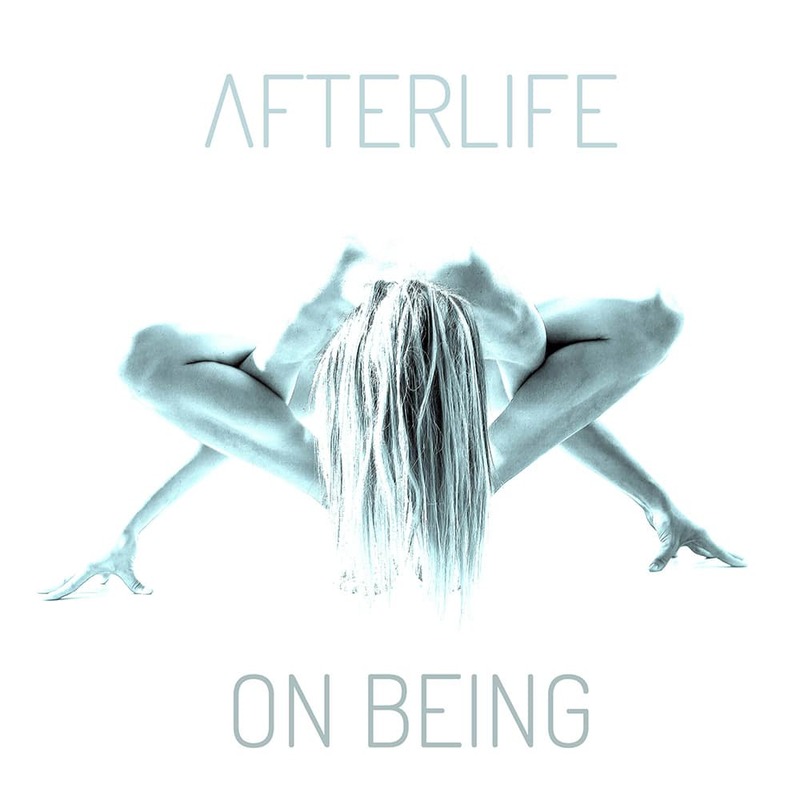 Afterlife is the brainchild of leading British downtempo producer Steve Miller, one of the most played artists in Ibiza. On Being includes two tracks that appeared on the physical release of Speck of Gold in 2003 but were never released digitally: Miller chose to reissue them here as he says they resonate far more with present day issues and how people feel about life today than they did over 10 years ago. On Being also features a cover of The World Is a Ghetto by War, who Miller considers to be by far one of the best bands he has ever seen live.